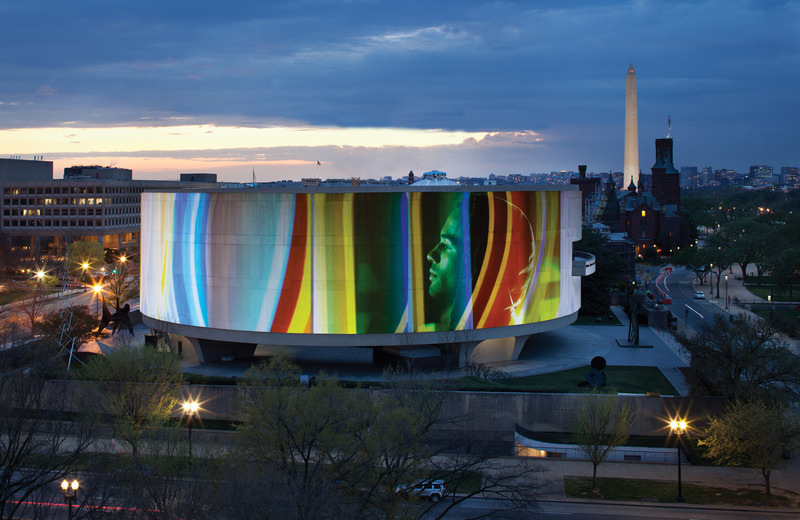 Now entering its fifth decade, the Hirshhorn is a leading voice for contemporary art and culture and provides a national platform for the art and artists of our time. Located in the heart of Washington, DC, on the National Mall, we are free to all, and open 364 days a year. As one of the most visited modern art museums in the U.S., we seek to share the transformative power of modern and contemporary art by creating meaningful, personal experiences in which art, artists, audiences and ideas converge. Through groundbreaking exhibitions, events, research and acquisitions, we create the space where people encounter the most important artists of the 21st century. The Hirshhorn’s holdings encompass one of the most important collections of postwar American and European art in the world. We are committed to providing the artists of today a national platform to explore new ways to create, with performance, digital media, video, and technology. We’re passionate art lovers from around the globe. Interested in joining us? We always welcome enthusiastic volunteers and interns. For career opportunities, please visit SI HR. Since opening in 1974, we’ve been a leading voice for the groundbreaking artists of our time. 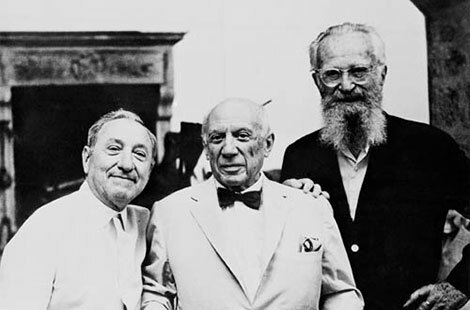 In the late 1930s, Congress started plans to establish a national museum of contemporary art to complement the National Gallery of Art, which primarily displayed the work of the Old Masters. However, the lingering effects of the Great Depression and the strain of World War II put those plans on hold. It wasn’t until the 1960s that then Smithsonian Secretary S. Dillon Ripley revived the concept, seeing an opportunity to fulfill Congress’s original intention with the widely admired modern art collection of financier and philanthropist Joseph H. Hirshhorn. By 1966, an Act of Congress established the Hirshhorn Museum and Sculpture Garden, and in 1974 it opened to wide acclaim. Throughout the Museum’s first ten years, much of the focus centered on the collection itself, with Founding Director Abram Lerner overseeing the research, conservation, and installation of over 6,000 objects. Since then, the focus has expanded to include a systematic and significant build out of the already stellar collection, with a particular emphasis on late twentieth-century and contemporary art; developing and staging large, full-floor exhibitions for internationally renowned artists; and instituting educational and technological initiatives that have cemented the Hirshhorn’s place among the world’s most forward-thinking art institutions. Originally established by Congress to showcase the art and artists of our time, the Hirshhorn Museum and Sculpture Garden has, since its opening, sought to uphold this mission by sharing the transformative power of modern and contemporary art with the widest possible audiences. Today, we act as a leading voice for groundbreaking artists whose works challenge not only the political and cultural landscape, but also the very practice of art making, itself.